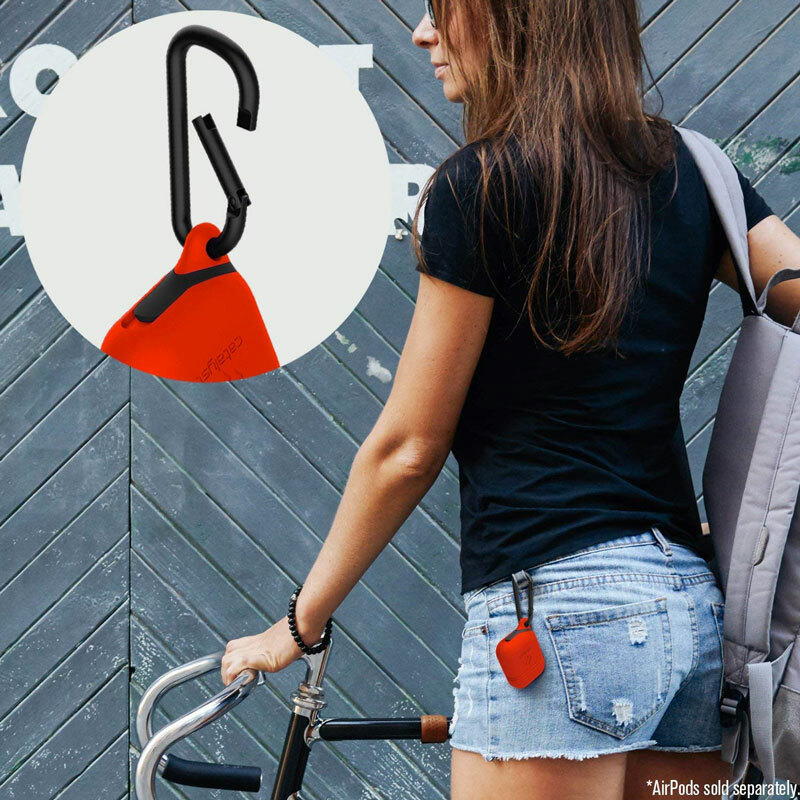 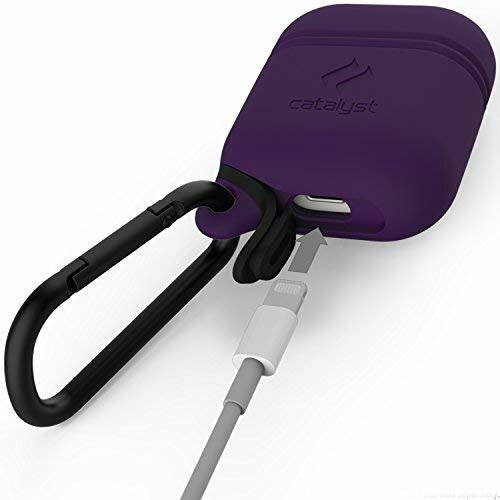 Not really sure what Catalyst's waterproof AirPod case covers can do for your AirPods out of their case, and in your ears, but the IP67 skins will protect the case itself, and the earbuds when they're inside, in deluges, downpours, and toilet drops up to 3.3'. 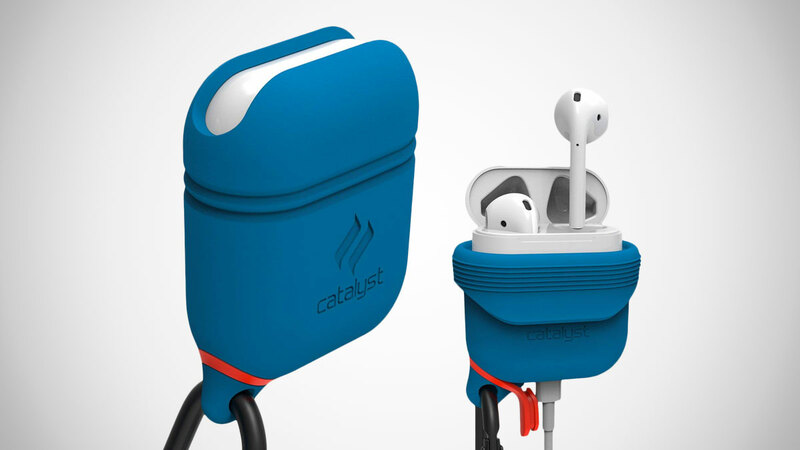 Though Apple hasn't officially reported on AirPods' resilience to water, they were made for use at the gym and during outdoor activities, so presumably a little sweat is OK. With the addition of their silicone, water-sealed case cover, Catalyst says you'll be able to take the earbuds' storing and charging half along with you worry-free too. 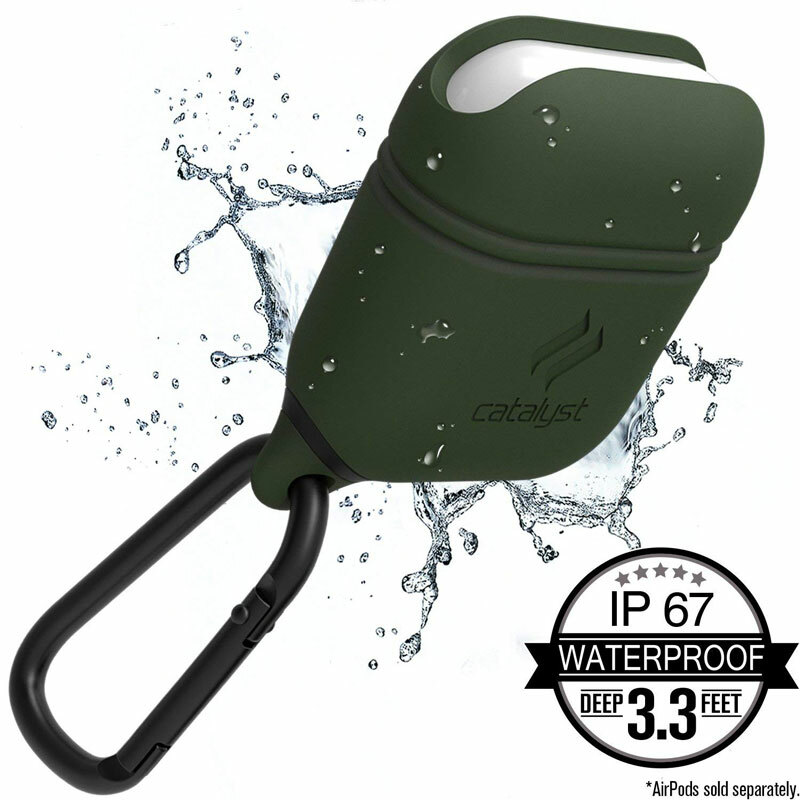 Anything from running in the rain to fishing to spending your entire Saturday shoveling snow (not in my guide to good times in the Polar Vortex) without worrying about splashes or beads of liquid matter seeping into their non-warrantied electrical bits.